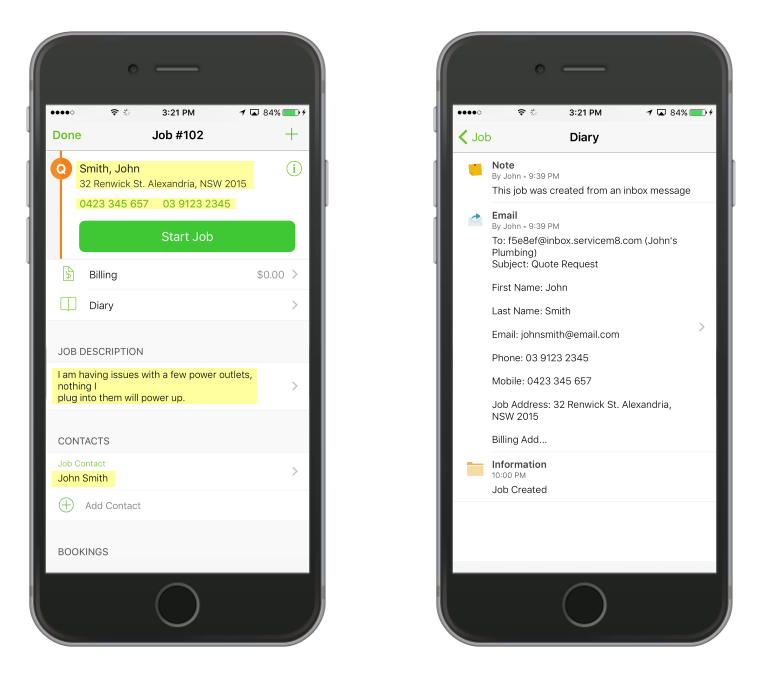 Inbox is a new and faster way to convert emails into new jobs. 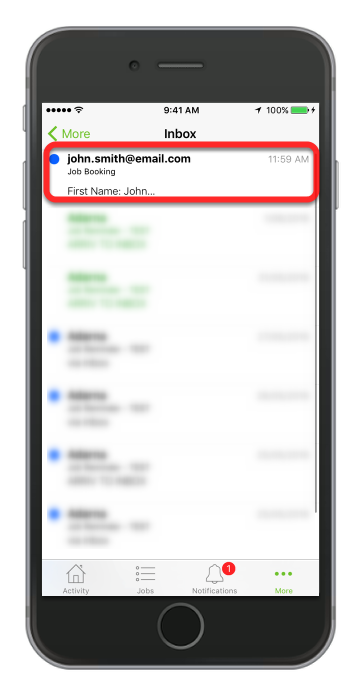 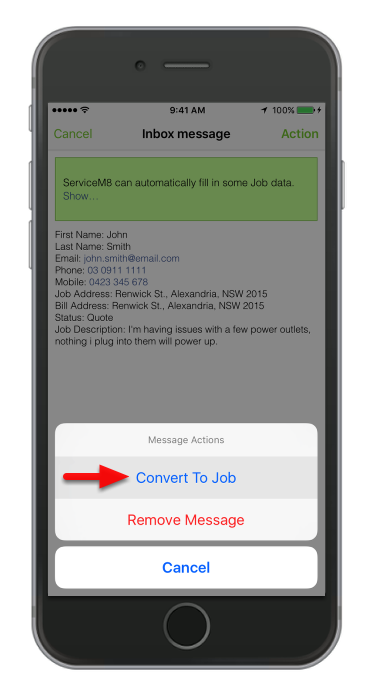 Now you can forward job-related emails directly into ServiceM8 including all attachments. 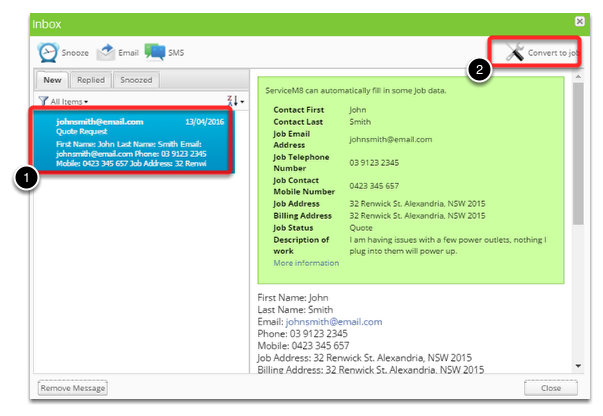 If the email is from an existing client, ServiceM8 will even automatically assign the job to them. 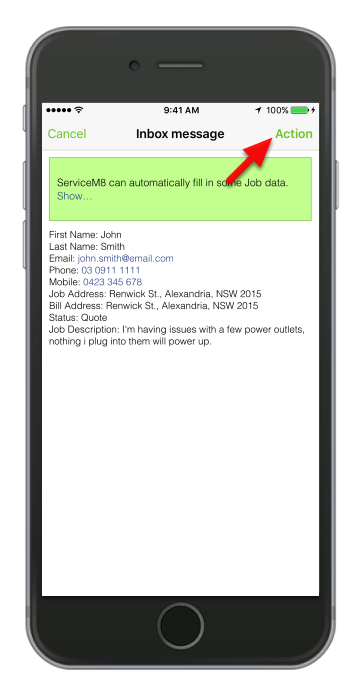 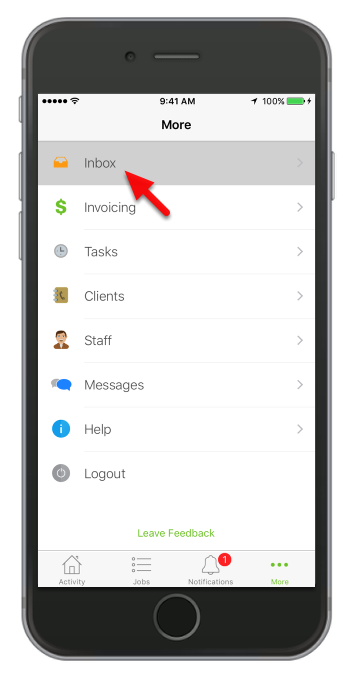 Can I change SMS messages to come from my business name rather than "ServiceM8"?